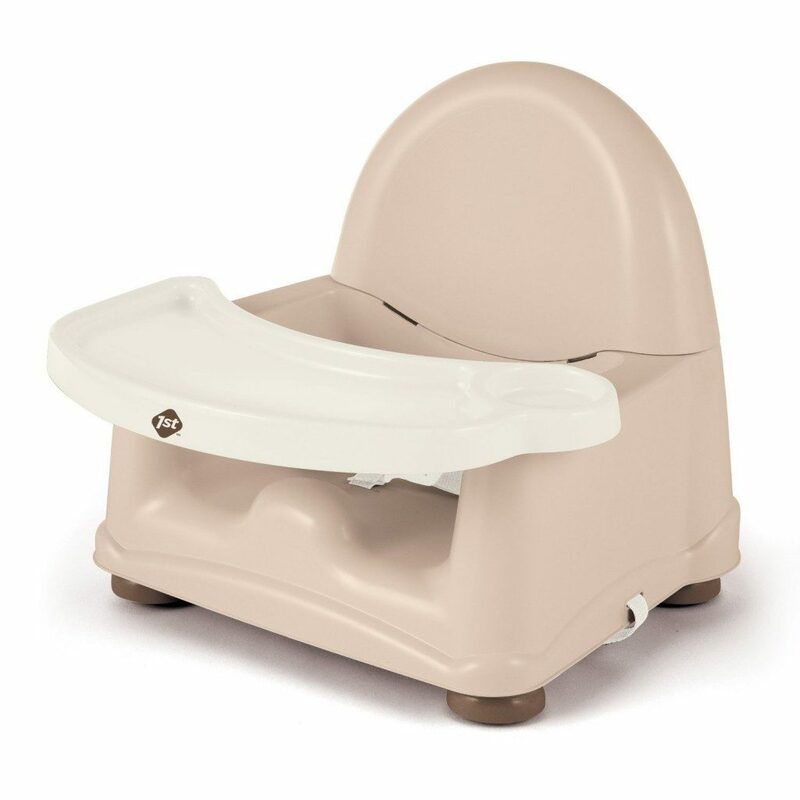 Safety 1st Easy Care Swing Tray Booster Seat Just $17! You are here: Home / Great Deals / Amazon Deals / Safety 1st Easy Care Swing Tray Booster Seat Just $17! Head over to Amazon and get the Safety 1st Easy Care Swing Tray Booster Seat in Decor or Pink for just $17.00, down from $28.19. This is perfect for a baby shower gift or if your little one is starting to sit up on their own. I love that it is portable, too.